World Youth Alliance (WYA) President Lord Leomer Pomperada is traveling to East Africa from August 10-27, 2018 to meet with partner schools, train certified members, and to attend the series of programme activities and events in line with the 15th-anniversary celebration of WYA Africa. 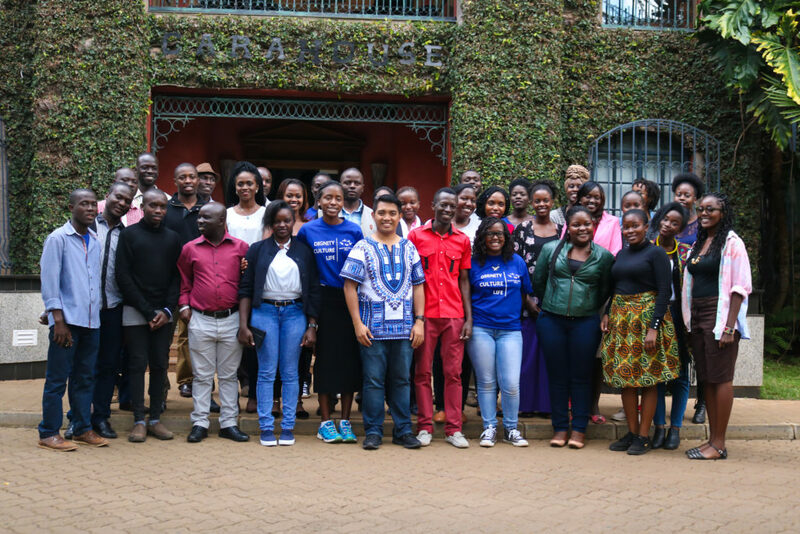 The first part of the trip includes meetings with members and partners in Uganda and Rwanda and will be followed with a series of activities and events in Kenya, including the Certified Training Program Training of Trainers, Africa Arts Forum, and the 15th WYA Africa Anniversary Dinner. A limited number of tickets are still available for purchase for the WYA Africa Anniversary Dinner on August 18 at the Sarova Panafric Hotel. You may email the Dinner Planning Committee at africa@wya.net to purchase a ticket to the dinner or make a contribution towards the same even for someone else to attend. Registration is also still open for the 2018 Africa Arts Forum. You may register as an attendee through this link. The regional visit in Kenya will also include school visits and lectures, signing agreements with law schools for WYA’s advocacy internship in New York, gathering with WYA Clubs in Kenya, and meeting with doctors for the launch of FEMM (Fertility Education and Medical Management), WYA’s affiliate women’s health program. You may follow the regional visit through the WYA Africa Facebook page and Instagram.